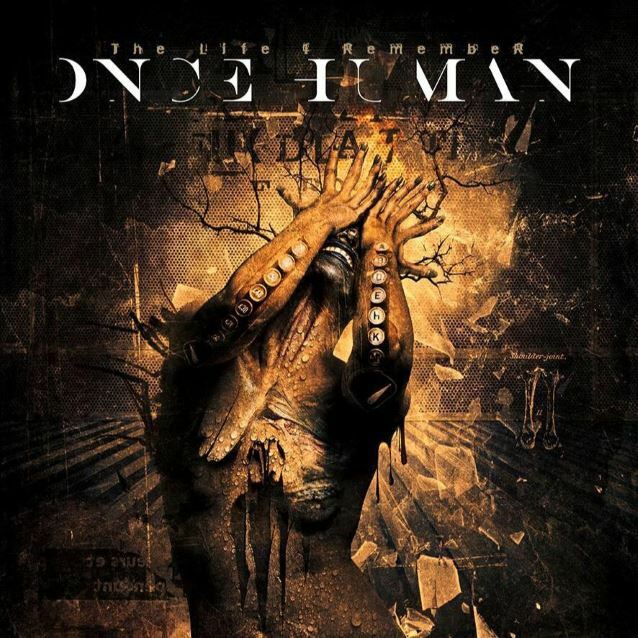 A trailer for the official video for the song "You C**t" from ONCE HUMAN, the new band featuring former MACHINE HEAD and SOULFLY guitarist Logan Mader, is available below. The track is taken from the band's debut album, "The Life I Remember", which will be released on September 4 via earMUSIC. The cover artwork for the CD was created by Seth Siro Anton and can be seen below. 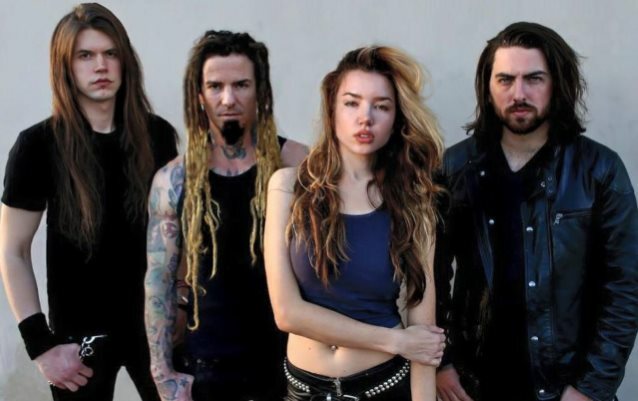 When people think of Logan Mader, they remember the flying dreads, a flying V, and deadly volume, performing with the likes of MACHINE HEAD and SOULFLY. It's hard to believe, but it's been 12 years since Mader set foot onstage. Now an in-demand music producer/mixer who has worked with FIVE FINGER DEATH PUNCH, GOJIRA and PERIPHERY, he had written off the performing part of his life and settled behind the scenes. "The creative chemistry was so on fire and the music really spoke to me. In all of my years producing, I've never been so attached and excited about a developing project," Mader said. He continued, "It's a mix of brutal metal and melodic epic, with cinematic textures. It's unique and really has its own identity." Mader is not closing his studio doors for producing, however. "I can do it all," he said.